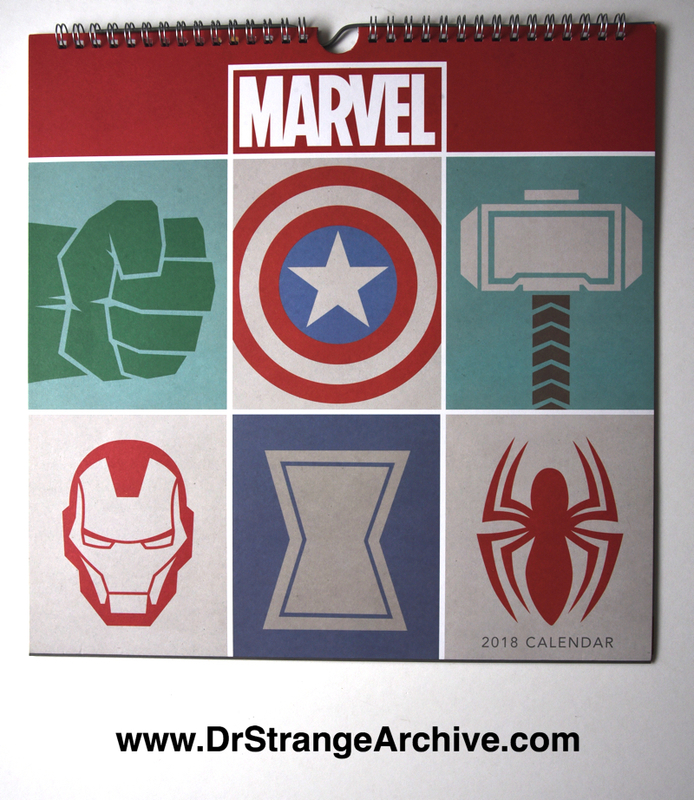 Description: This is a 2018 Marvel calendar that came out the end of 2017. Dr. Strange is the month of December.